I can create the perfect veil or headpiece to match your gown. Whether you want something modern and chic or a vintage look, I can design a veil that perfectly complements your look. I can make communion veils too! I can make it in any length, fabric, and edging you choose. Here are some resources to help you with your veil design. Here are some tips to choose the right bridal veil STYLE for you. 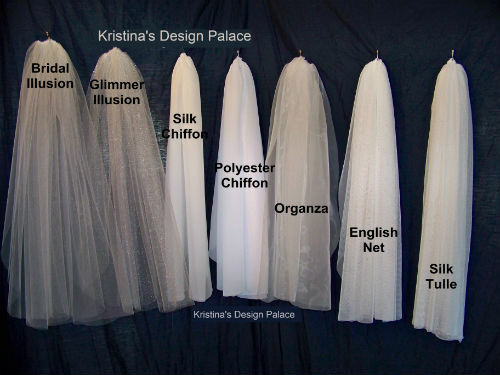 Here are the different veil FABRICS you can choose from. 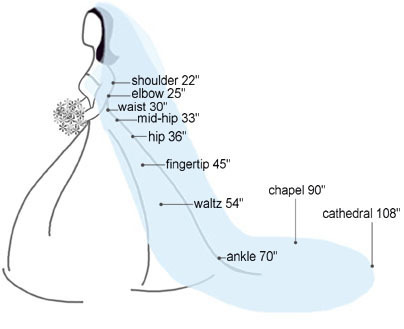 Here is a guide to help you choose the LENGTH of your veil.